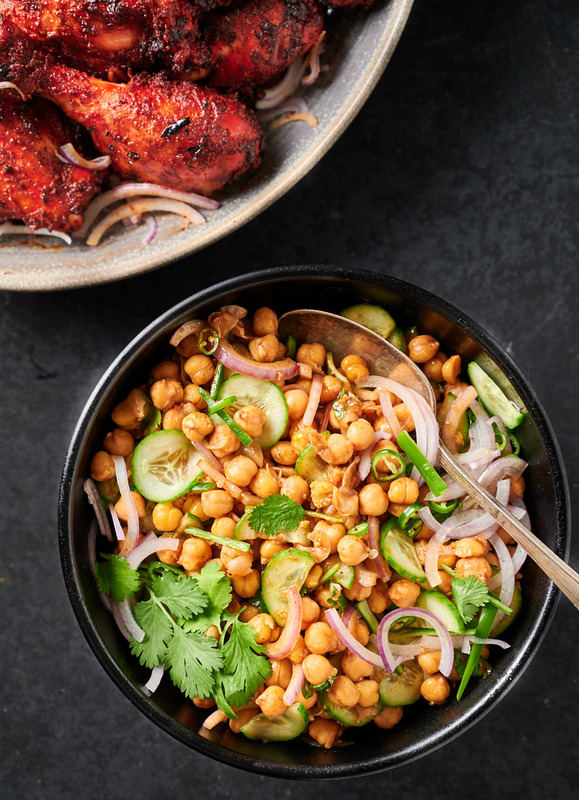 Chana chaat is this crazy Indian chickpea salad. Green chilies, onions, cilantro, cucumber, and this crazy tangy spice mix. Not like any chickpea salad you have ever had before. 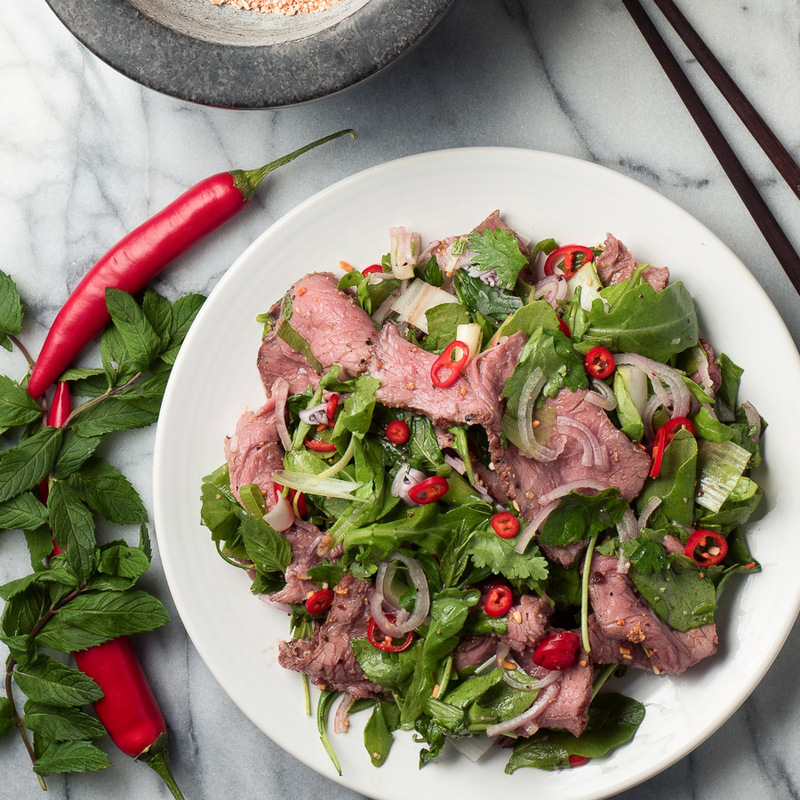 Spicy Thai beef salad. Beef. Lime. Chili. Mint. Cilantro. It all comes together in one big flavour bomb. Almost too much but it works. And it works well. 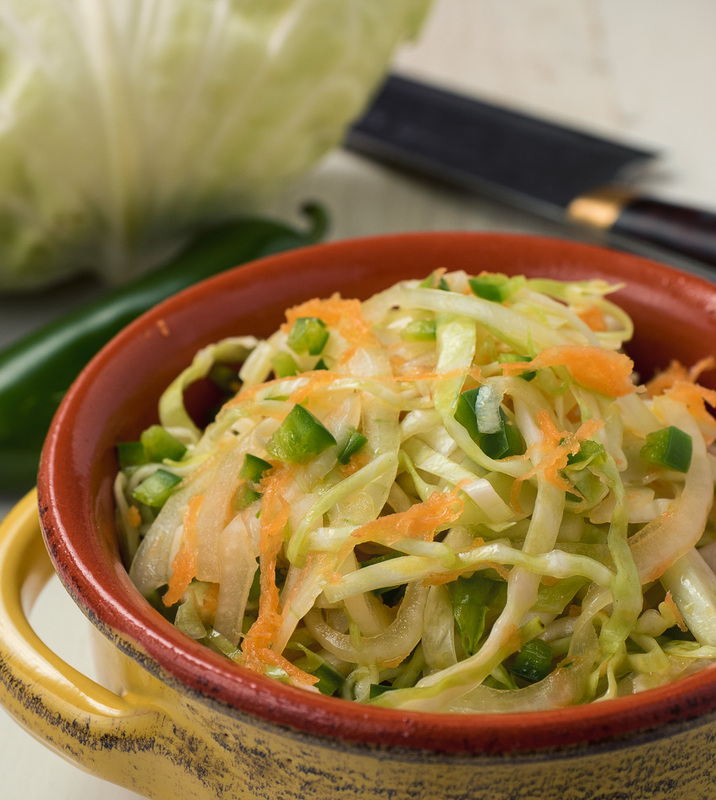 This quick Mexican slaw is perfect when you need something awesome to go with your star attraction but you don’t have a lot of time. 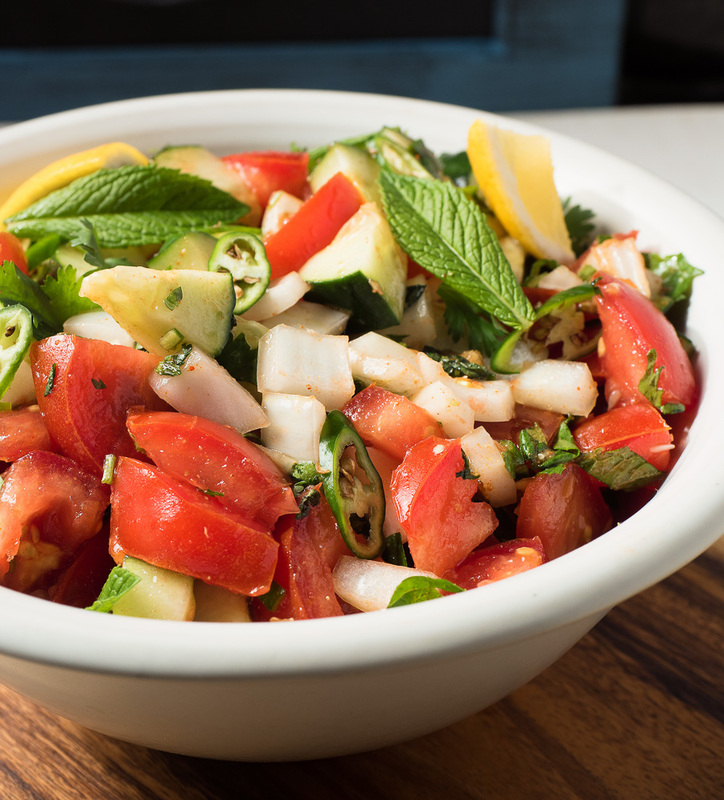 Kachumber is a great Indian salad waiting to be discovered. Tomatoes, cucumber, onions and the bright tastes of cilantro and mint kicked up with a little green chili. 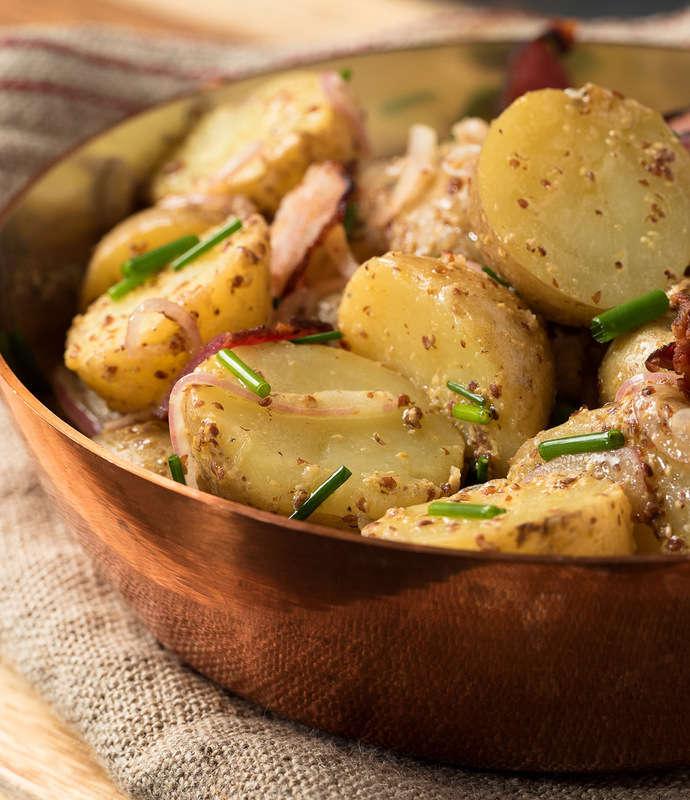 Warm potato salad is a delicious alternative to more traditional creamy approaches. It’s a little more sophisticated. 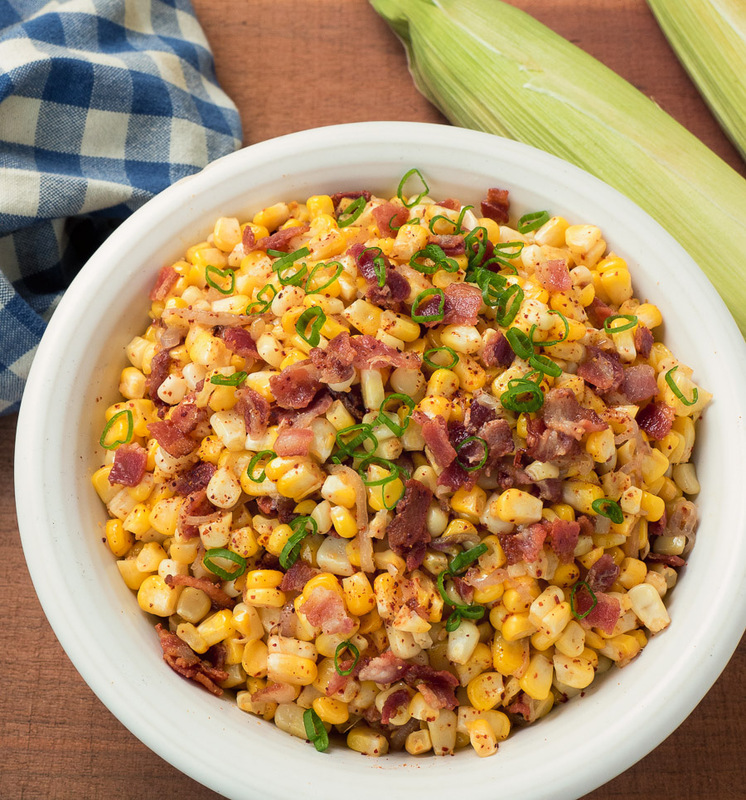 Perfect when dinner is a little fancier than burgers and hotdogs.